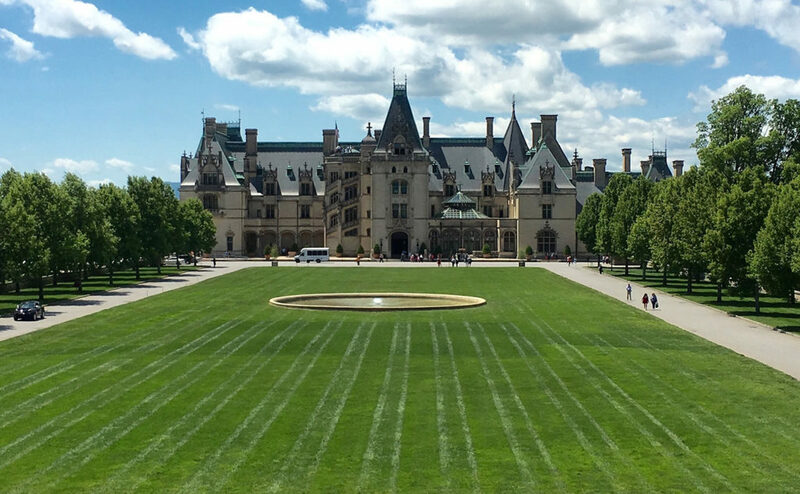 Asheville, NC has long attracted tourists and lovers of the outdoors because of its position in the Blue Ridge Mountains and alongside the French Broad River. Ask nearly any non-native Ashevillian how they found this funky city, and they’ll likely say they came for a visit and fell in love. Forbes magazine called Asheville one of the 15 Coolest Places to Go in 2018. So, what are you waiting for? 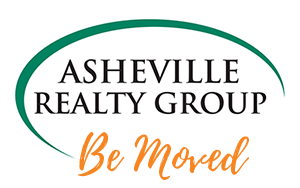 Click on the links below to read all about Asheville, NC.